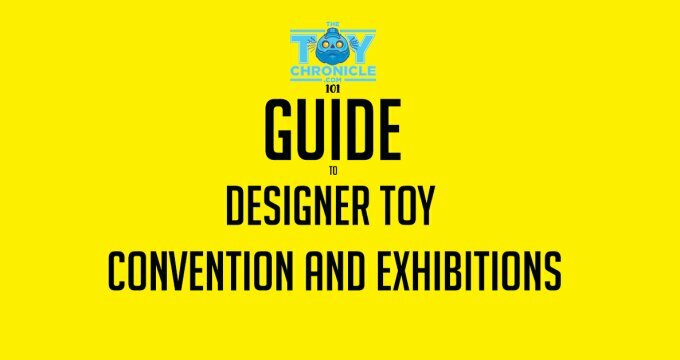 We brought you news earlier of some GLOW IN THE DARK ToyConUK goodies by Kerry Dyer (read HERE), now we are sharing some prickly chaps that will be making an appearance at TCUK this weekend! 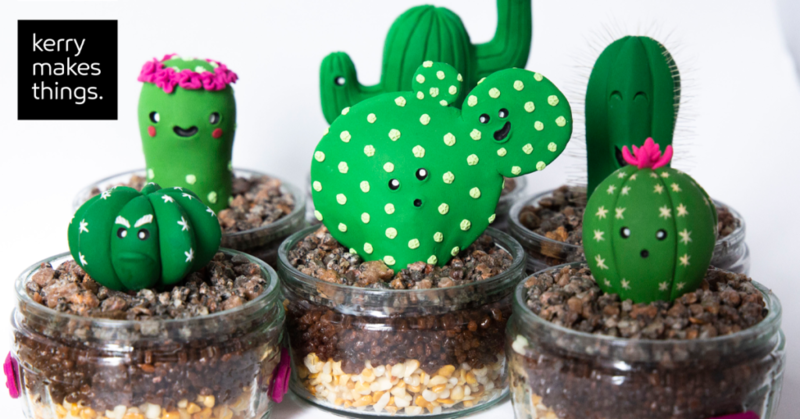 Meet the Cuti Cacti! These Cuti Cacti fellas will be available from Kerry’s TCUK booth #9. Not sure on price at time of writing, but these are limited to six. 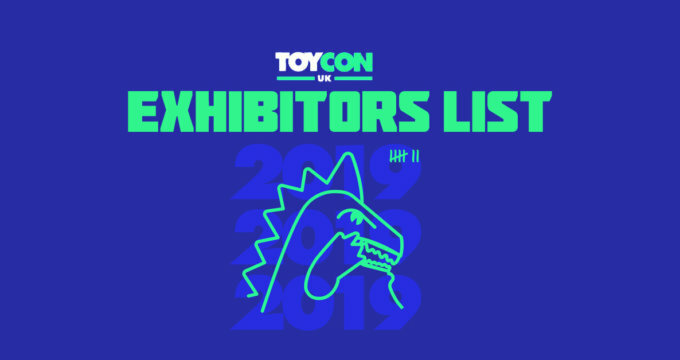 If any remain following ToyConUK, they’ll be available at kerrymakesthings.com/shop! You can also find Kerry’s work on Instagram HERE.